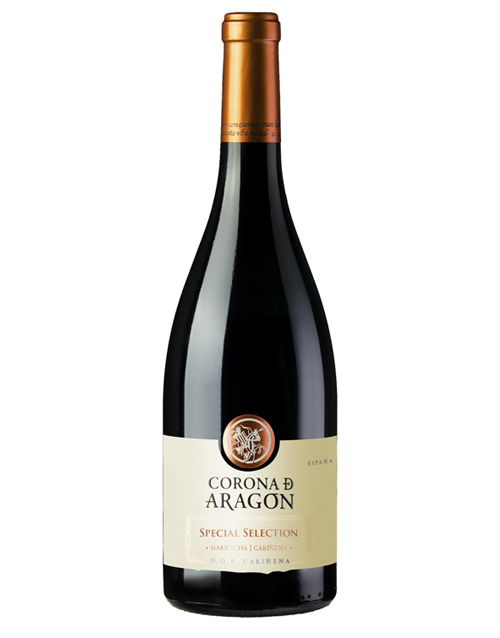 Between the 12th and 18th centuries, the CORONA DE ARAGÓN (Crown of Aragón) spanned territories from the east of Spain to the south of Greece, quintessentials areas steeped in wine-producing prestige and culture, among which Cariñena played a prominent role. All this tradition and know-how is present today in a brand of premium quality wines, in zones at more than 500 metres altitude and with vineyards over 40 years old in homage to one of the greatest Kingdoms in history. SKU: 011 Category: Cariñena D.O.